has been committed to making good, consistent, ball striking easier to achieve. aspect of your ball striking performance. 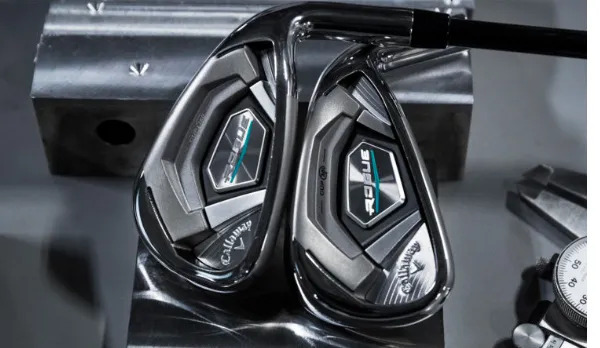 Callaway, the number 1 Iron brand in golf, have a full range of models to complement the Rogue family. with the perfect fitting, to your golf swing. How much performance could we unlock?